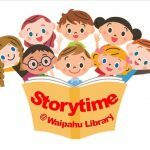 Welcome to the Waipahu Public Library! 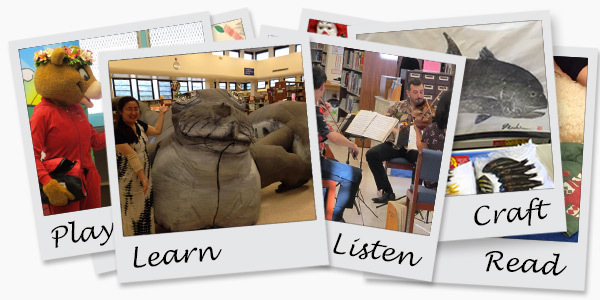 Library services in Waipahu began as early as 1952 with a library on Farrington Highway. 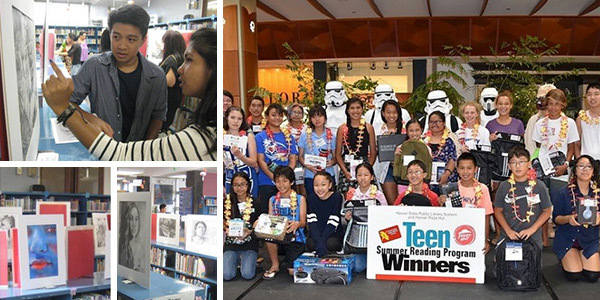 Our current library opened at a new facility located next to the Waipahu Civic Center on Mar. 18, 1996. 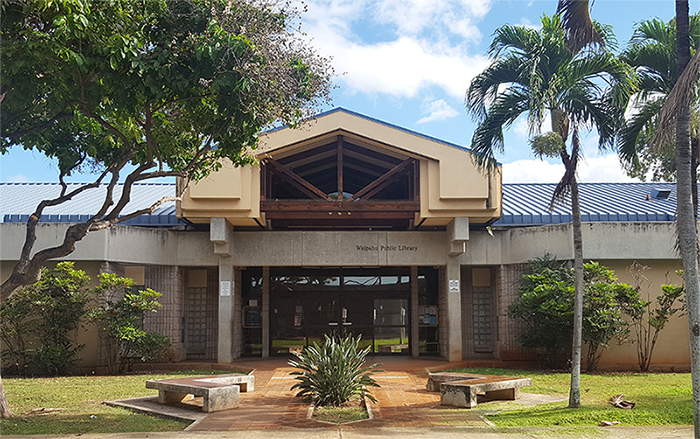 Designed by Mitsunaga and Associates, our library features Oahu’s only drive-thru window and exclusive reading room for teens. Bring the kids and enjoy family friendly activities! Activities will vary each Wednesday, and not all activities are guaranteed. Activities will include board games, crafts, and movies! 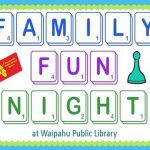 Call the library at 675-0358 at least one week prior to each Fun Night for more information on what will be provided. And remember that parking is FREE after 4:30 pm! 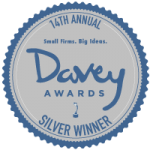 Children 5 and under must be accompanied by a parent or guardian at all times. All programs are subject to change. If you require an auxiliary aid or accommodation due to a disability, please contact the library at least 7 days before the program date. 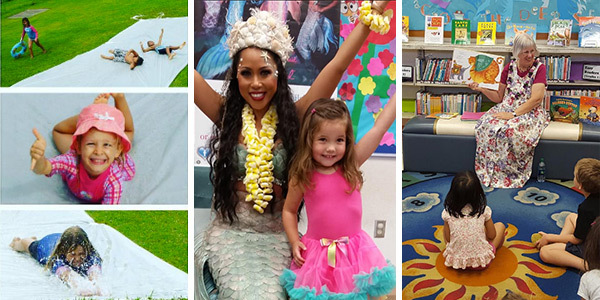 Enjoy stories, songs, crafts, and fun! Every Thursday at 10:30am. Recommended for children 3 to 5 years old. Children must be accompanied by parent or caregiver at all times. Each half hour story time will be followed by a simple craft and puzzle time. Program is free!